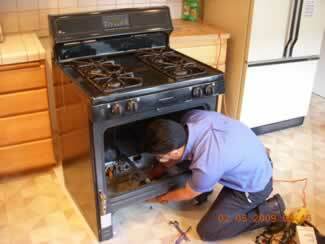 Here at Appliance Doctor Alpharetta we are experts in appliance repair. We specialize in but are not limited to: Refrigerator repair, washer repair, dryer repair, oven repair, stove repair, dishwasher repair, and ac repair. Call us today to schedule an appointment with one of our highly certified appliance repair technician. We will always work around your hectic schedule. North Metro 30029 Snelville 30029 Duluth 30097 And more! We can guarantee that you will be satisfied with our work.